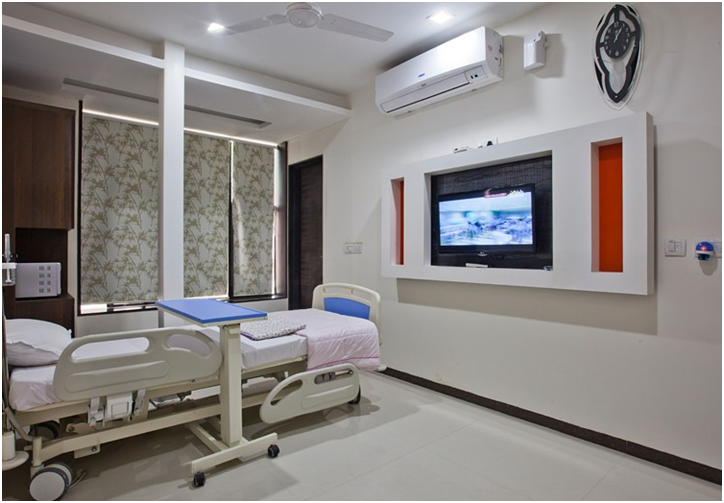 WINGS Hospital is a state of art specialty hospital/clinic in India infertility treatment IVF, Endoscopy, Surrogacy, Fetal Medicine, Gynecology, Wellness, situated at Ahmedabad, Gujarat. The WINGS Women’s Hospital has been designed and furnished to provide a high level of Fertility care with comfort and privacy. Every room is spacious and private. The architecture is soothing and dignified, with a clean, modern design. 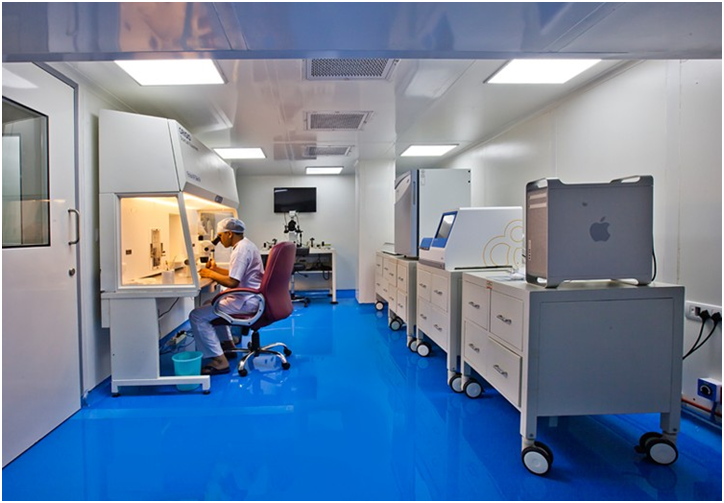 Hospital is having India’s first 0.3 micron clean air IVF treatment lab. Hospital is having dedicated department for Surrogacy. 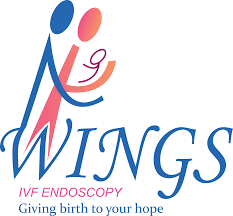 WINGS Hospitals – Best IVF clinic in Ahmedabad, India has a separate dedicated Endoscopy department. Hospital/clinic is having 1st installation of HD camera in India. 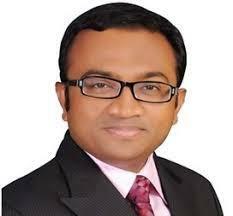 Hospital is having dedicated Endoscopy Consultant team to treat various difficult Gynaec surgeries. Hospital/clinic is having separate maternity unit and an expert consultant to treat high risk pregnancies. 2, Sumanglam Society, Drive-in Road, Ahmedabad – 380054.Gujarat, India.